Products are the core of our business. We know rail materials. In detail. When you order a product from us you know that it comes with full UK approval and accreditation for use on the railway and that approval gives peace of mind and confidence in the fit, form and function. At Unipart Rail we understand this. And for more than 20 years we’ve partnered numerous international clients to deliver exceptionally high levels of material availability, bespoke designed solutions and a highly valued service. 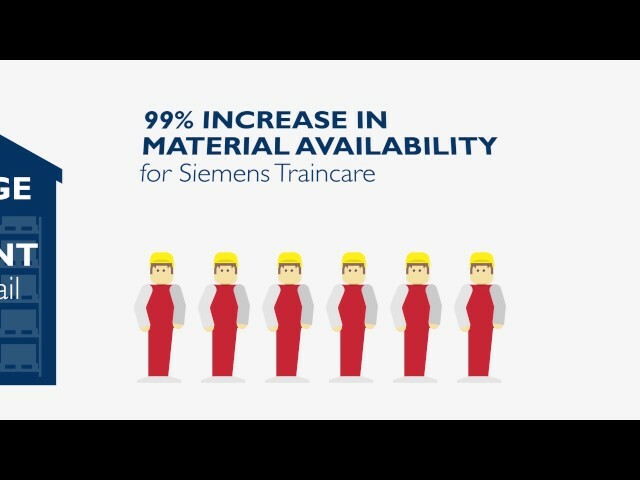 Supporting up to 99% parts availability levels. The Rail Industry is inherently complex. 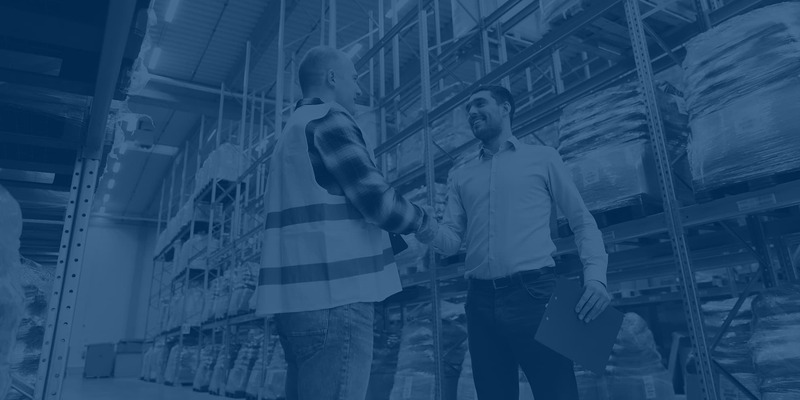 The benefit of partnering Unipart Rail is simple. A high performance supply chain. Guaranteed. It’s a fine line that we help our clients walk every day. Expertly. From traction & rolling stock asset management to infrastructure project materials excess, Unipart Rail Technical Services exists to keep you ahead of the planning curve. Whole-life monitoring or bespoke assessment; either way we’ll make sure you always have the right parts, for the right job, in the right place, at the right time. And with our full Technical Support, we provide the back-up you want, with the information you need. Our overhaul facilities specialise in breathing new life into a range of more than 5,000 railway materials, from complete bogies (through our JV, LUR) to individual relays. Equipment serviced, repaired, refurbished and overhauled as new – warrantied and industry compliant. We understand railway equipment. We know what it takes to service, refurbish and overhaul equipment safely. We also understand matters of compliance, railway standards and the necessary legal and safety requirements. Unipart Rail Service Centres research, develop and manufacture an unrivalled range of replacement, new and forward thinking railway equipment. 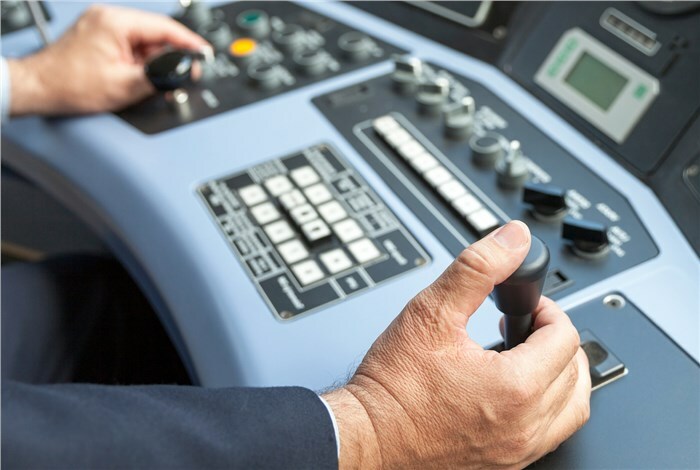 High quality, high performance equipment designed to help deliver and sustain the very best rail operations. Electronic, mechanical and optical innovation, as well as reverse engineering – from concept design to finished manufactured products. Insight driven, dedicated rail industry manufacturing that helps you refresh and redefine success. Pre-emptive and industry-accredited innovation. Innovation that keeps your operations working efficiently and profitably now and into the future. From developing and trialling new products and improving existing assets to resolving obsolescence issues or responding to regulatory changes. Unipart Rail – innovative, industry leading rail technology.